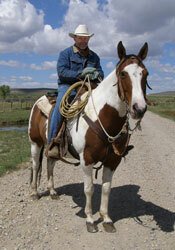 Albert Sommers has lived on a Sublette County ranch all of his life. All four grandparents were early homesteaders in the Green River Valley. Sommers attended high school in Sublette County and graduated with honors from the University of Wyoming in 1981 with a Bachelor of Science degree in Electrical Engineering. After university, he returned home to help run the family ranch. This website paid for by Albert Sommers. For the first time in many years, Sublette County was in 2012 offered the opportunity to elect a member of the Wyoming House of Representatives chosen solely by the citizens of this county. 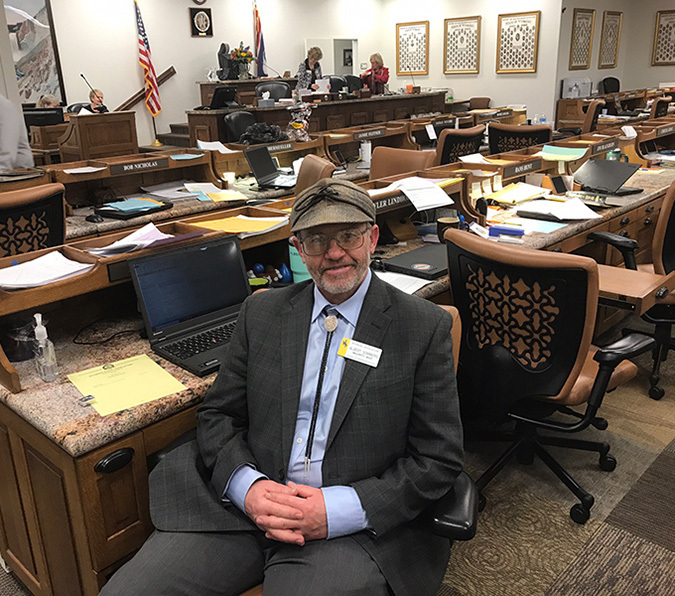 Although House District 20 does not include all of Sublette County, citizens will be assured that one of Sublette’s own represents them in Cheyenne. I would like to thank the citizens of Sublette County House District 20 for giving me the opportunity to represent them in the Wyoming Legislature for a fourth term. See below for details about the 65th Wyoming Legislature, the 2019 Session, and updates about my work there. For the latest news, visit my page on facebook. I serve as Speaker Pro Tempore for the 65th Legislature and am a member of the Joint Appropriations Committee. I served on the Minerals and Education committees in two previous terms.